We've built relationships with many local schools, charities and churches. We are able to design and print invitations, produce posters, flyers and raffle tickets, help plan and co-ordinate the events. 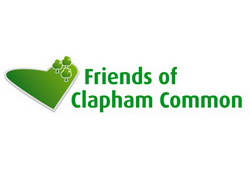 Our aim is to involve all sections of the Community and continue to improve the local area. There's nothing quite like working in a co-ordinated team that try hard and get results. But enough about Truepenny's! 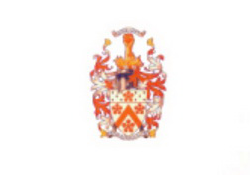 We help The Old Alleynian Football Club remain a staple of Dulwich's sporting history tradition. It was formed way back in 1898 (hence the term 'Football' as opposed to 'Rugby') by and for former pupils of Dulwich College. We love Dulwich! It's one of the best places to be in South London and supporting its exciting art, music and theatrical culture helps make it what it is. 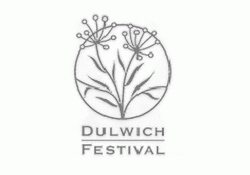 The Dulwich Festival offers music of every kind, exhibitions for local artists and plays for all to enjoy. 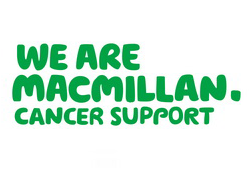 Macmillan Cancer Support is a charity very close to our hearts. We deal with families all the time, some of which have been effected by cancer at some time in their lives. We agree. No one should face cancer alone. 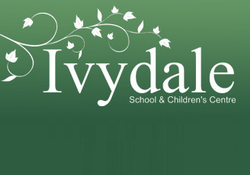 Ivydale School is dedicated to ensuring that all children are given every opportunity to become successful, confident and happy learners so that they will look back on their years at the school with pride and a sense of achievement, wherever their talents lie. Definitely worth investing in.